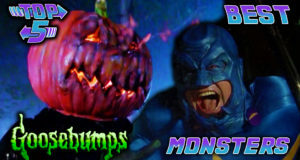 Walter & Heather continue October Top 5 with their picks for Worst Goosebumps Monsters. 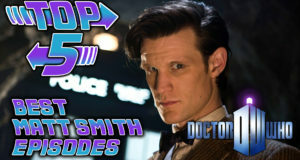 Aiyanna, Heather and Walter count down their 5 favorite Matt Smith Doctor Who episodes. What's your favorite Doctor Who episode? Let us know in the comments below! 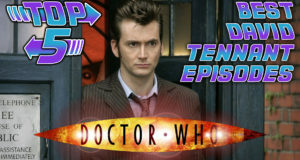 Aiyanna, Heather and Walter count down their 5 favorite David Tennant Doctor Who episodes. 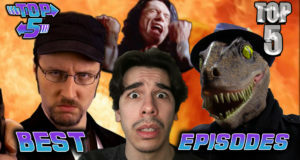 With Top 5 passing ONE HUNDRED episodes it seems fitting to do a Top 5 Best Top 5 Episodes. 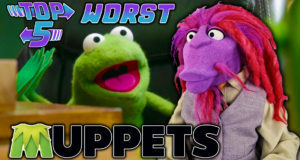 What are some of your favorite Top 5 episodes? Let us know in the comments! 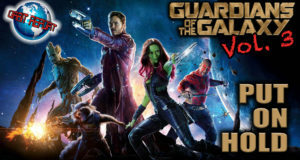 Guardians of the Galaxy 3 is put on hold, Galaga tv show, Bond 25 director leaves, and more are discussed on this last episode of Orbit Report on location at Wizard World Chicago. 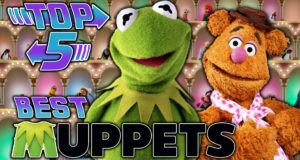 This episode of Top 5 brings the series up to 100 episodes! 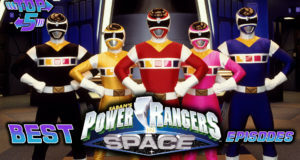 Join Walter, Aiyanna and Heather as they give you the Top 5 Best Power Rangers in Space episodes! Heather talks Super Smash Bros. 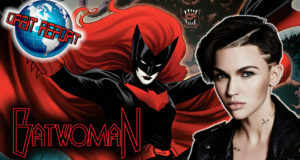 Ultimate character announcement, the Oscars "Best Popular Film" category, Ruby Rose to play Batwoman, and more on a new Orbit Report.